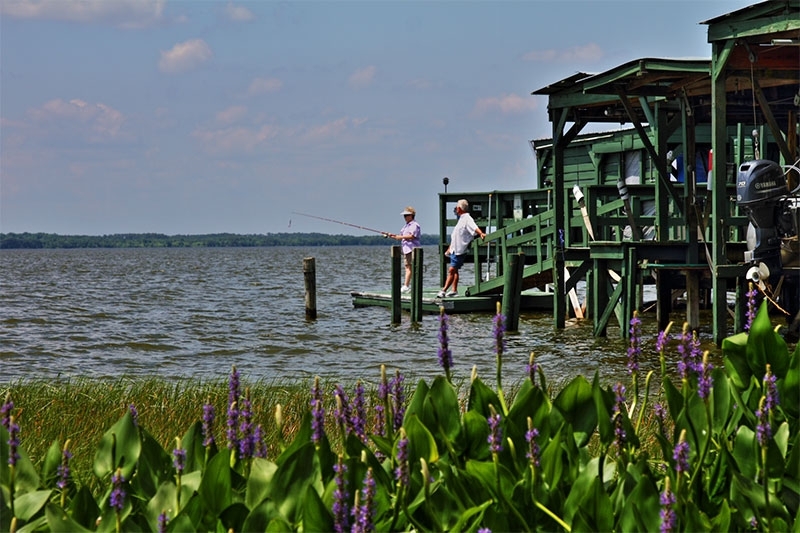 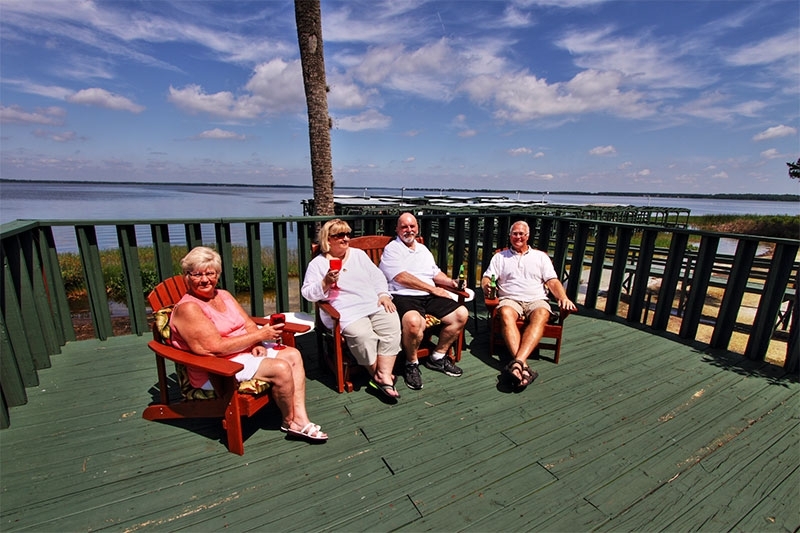 If you live in New Jersey and you’ve been researching waterfront retirement communities to find the best one for you, you’ve no doubt discovered that waterfront real estate just about anywhere is pretty pricey. 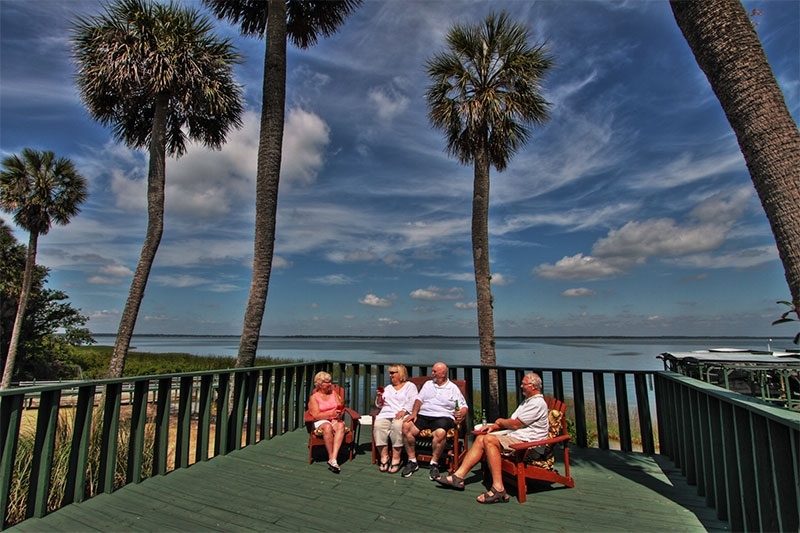 In fact, as real estate prices generally continue to rise, even property with convenient access to a waterway will be out of reach for many people on a retirement budget. 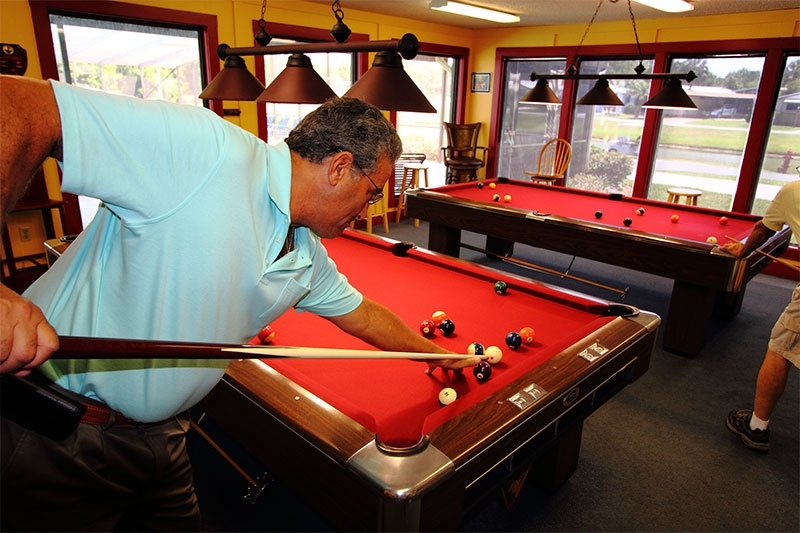 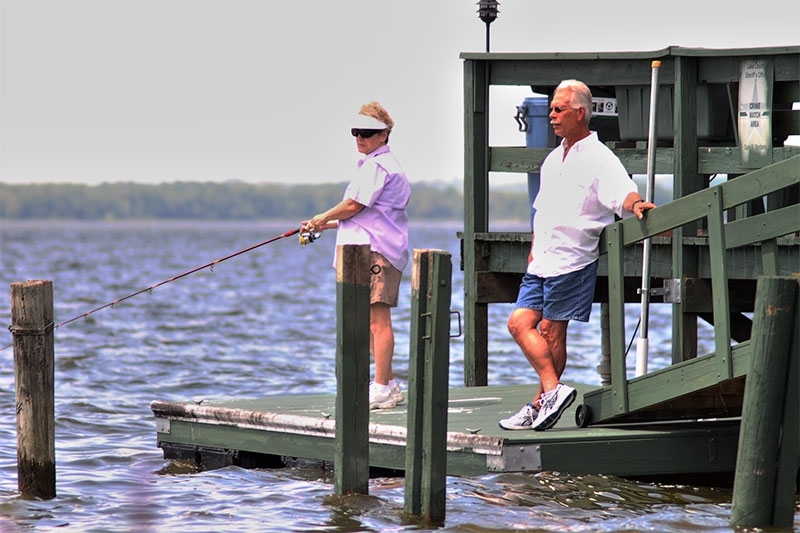 Fortunately, Lake Griffin Harbor has found a way to make waterfront living an affordable option for many retirees, and a number of former New Jersey residents have already discovered this hidden gem. 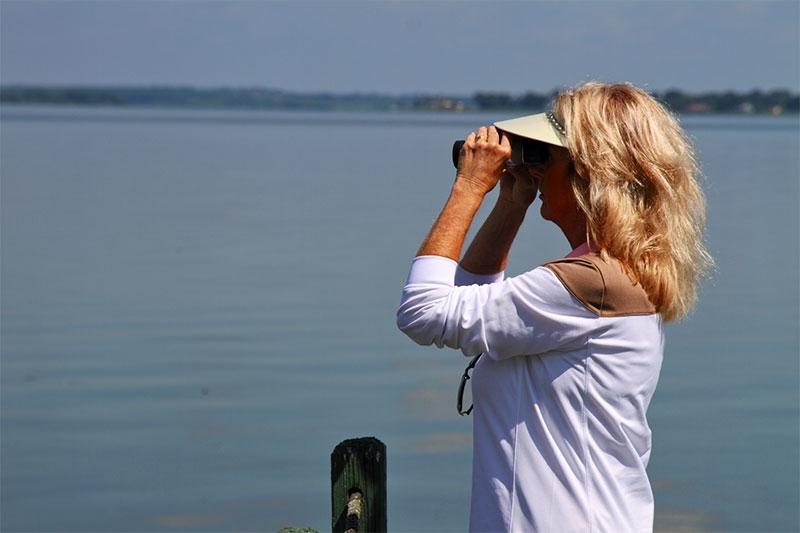 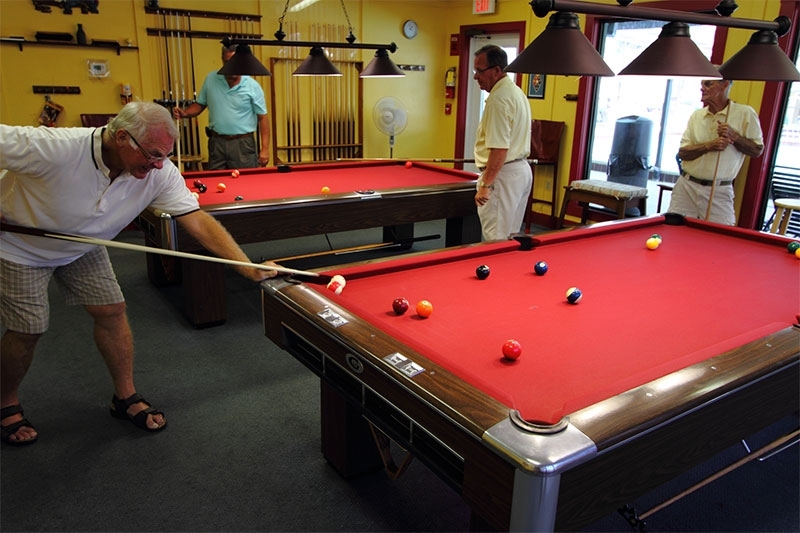 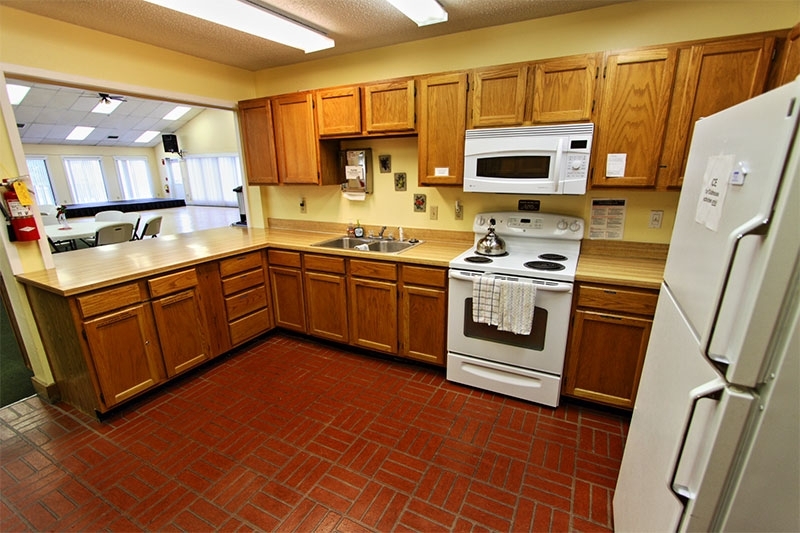 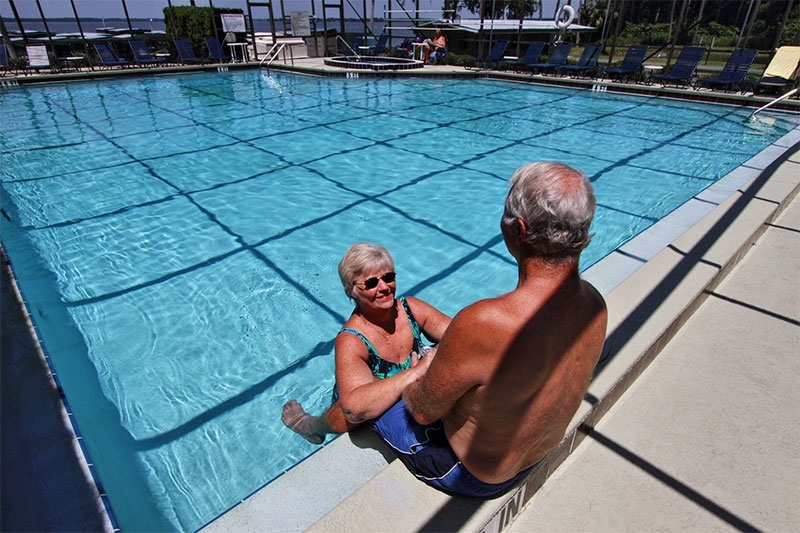 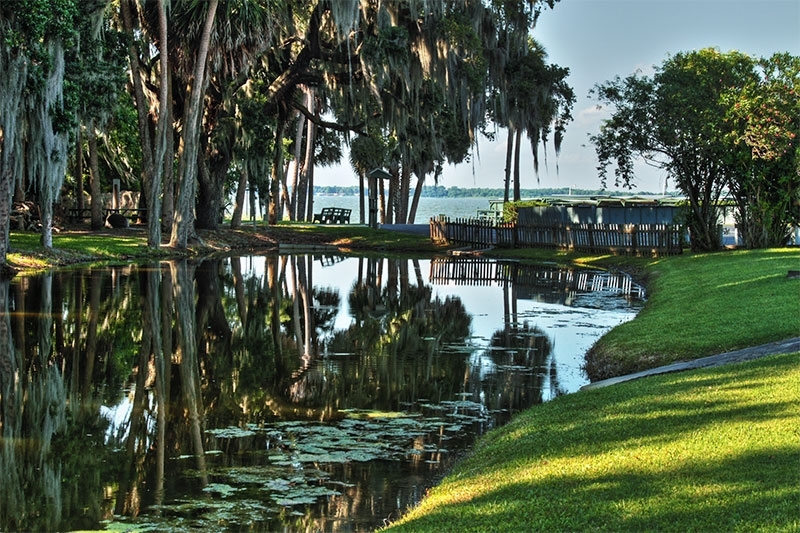 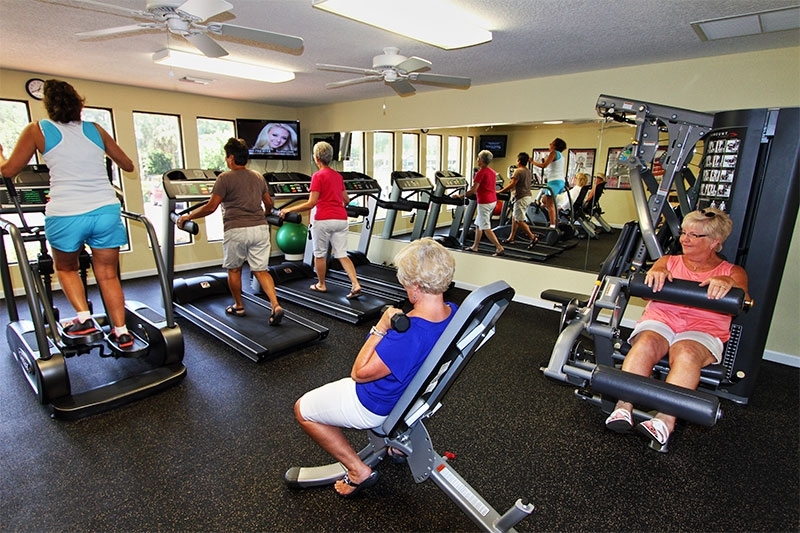 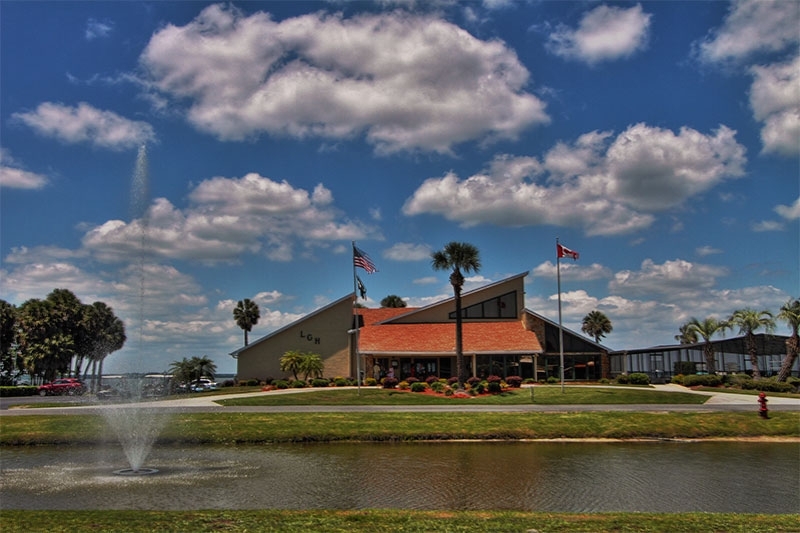 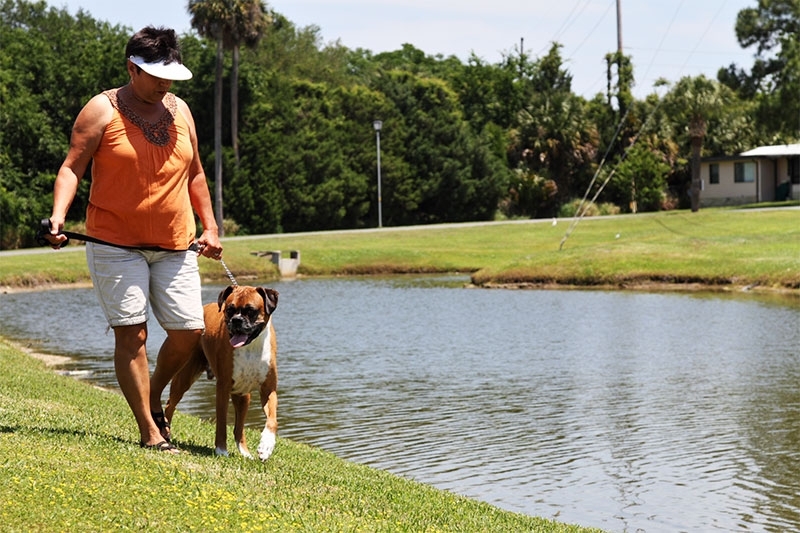 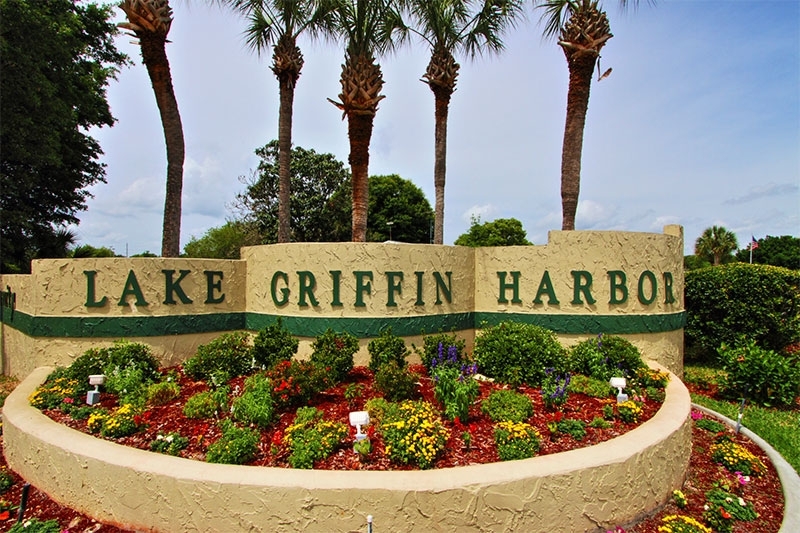 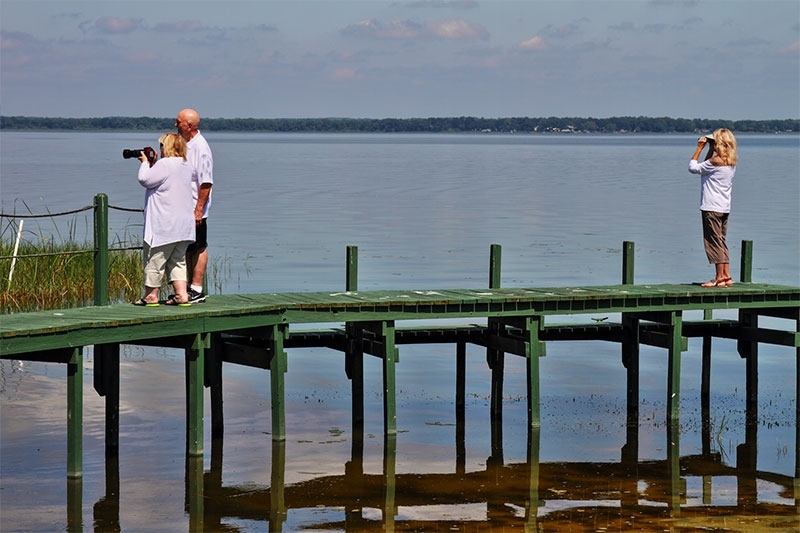 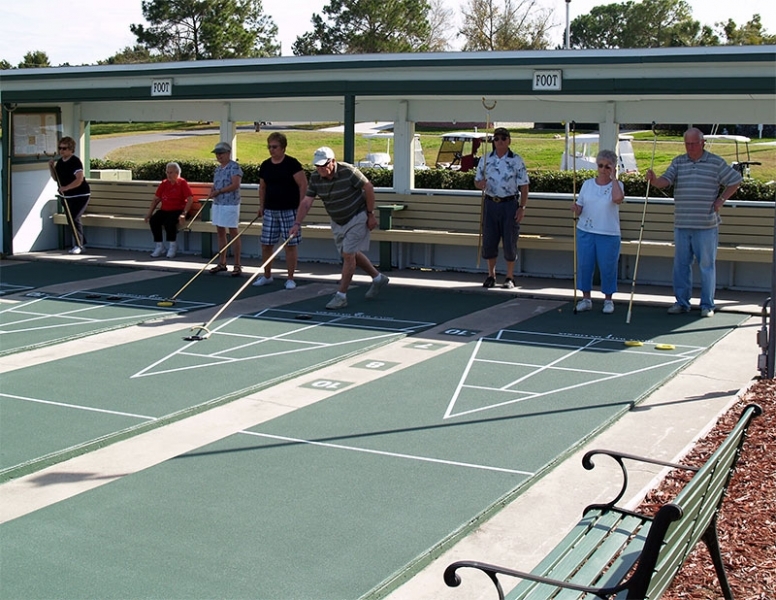 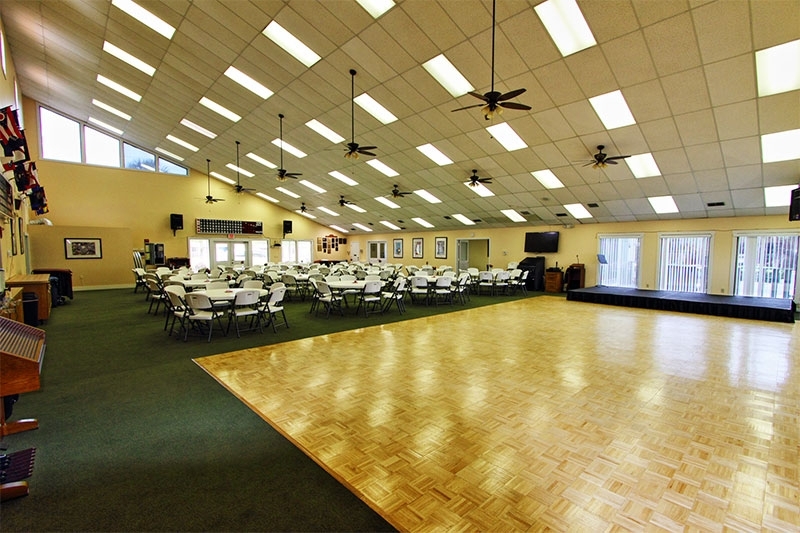 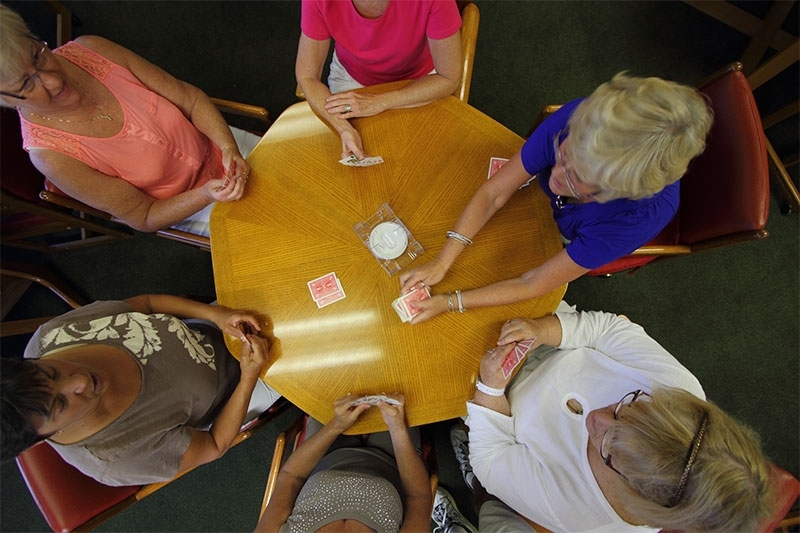 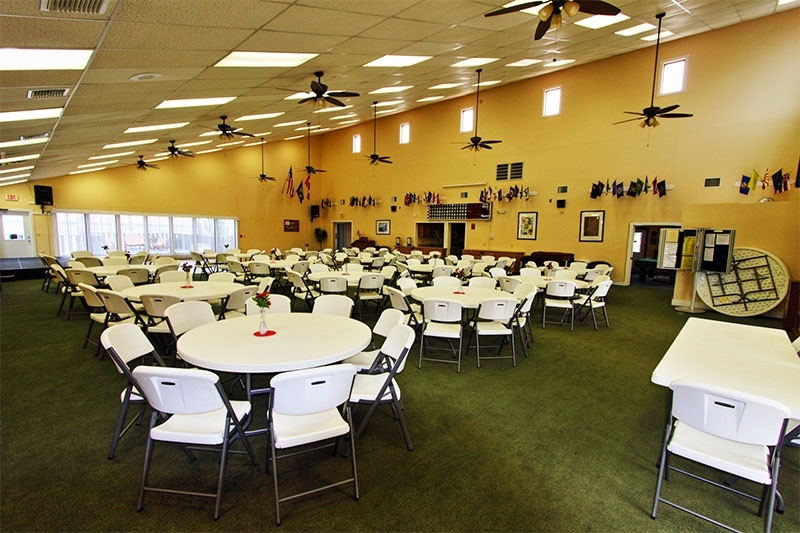 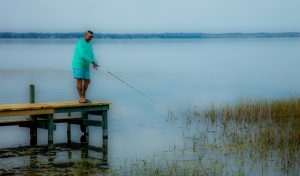 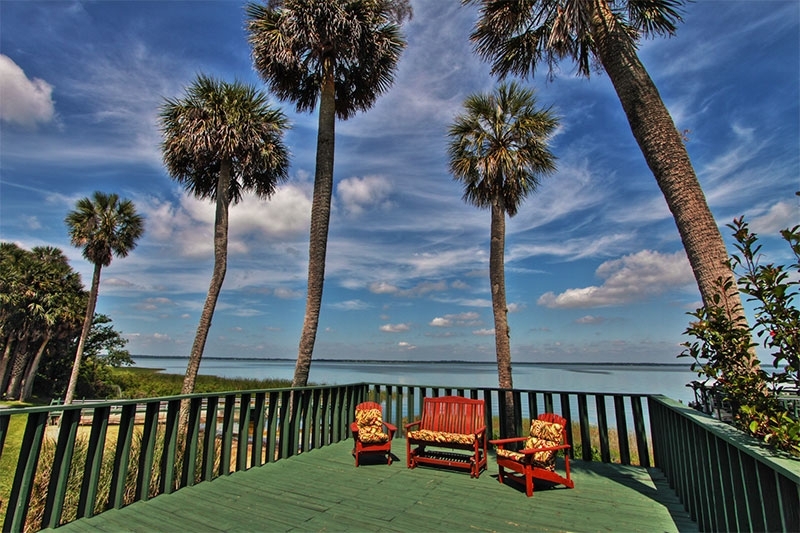 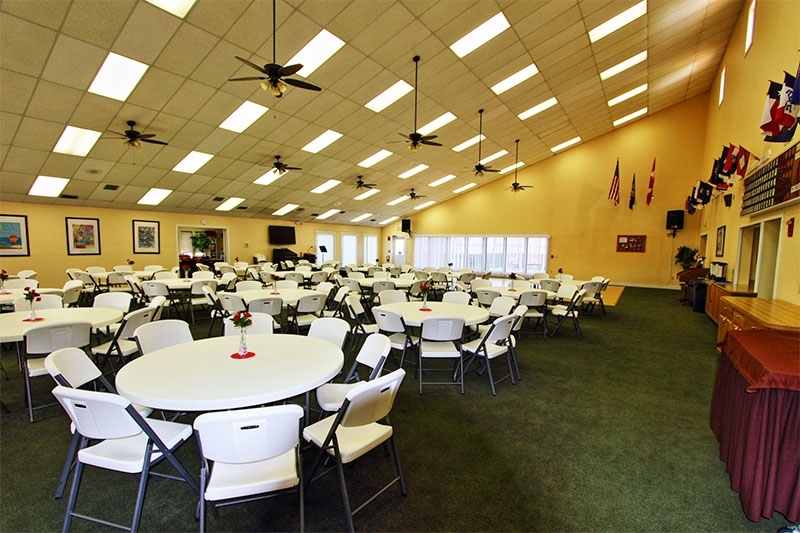 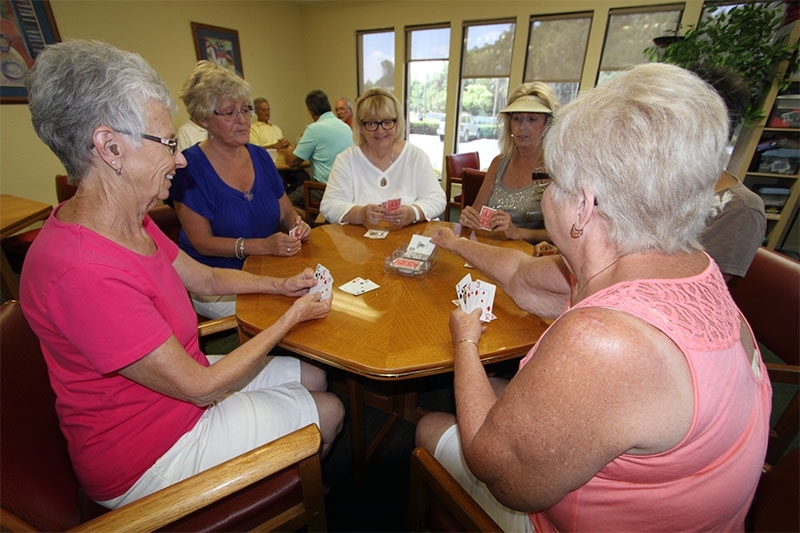 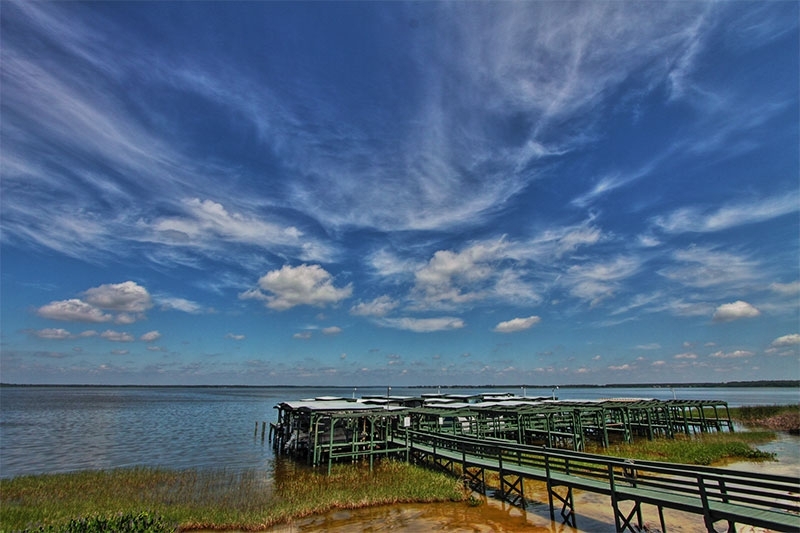 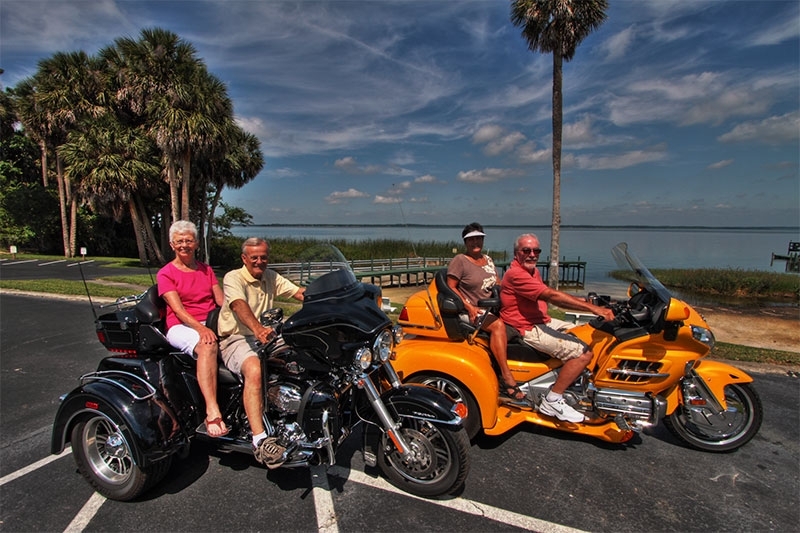 Lake Griffin Harbor is an attractive manufactured-home community for active adults 55 and older that’s situated on the edge of beautiful Lake Griffin in Leesburg, Florida. 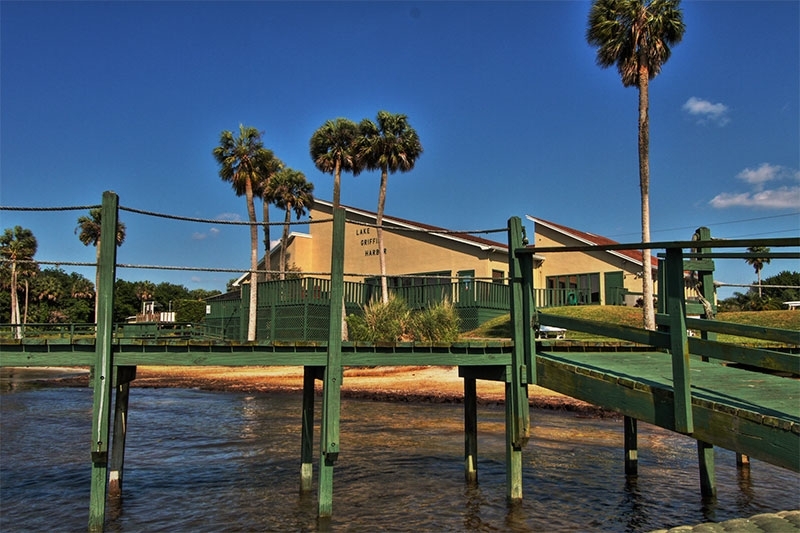 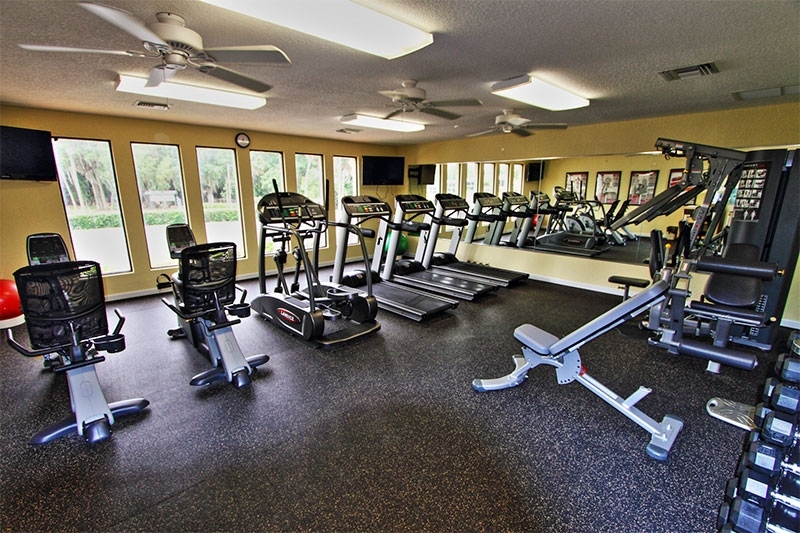 In fact, our spacious clubhouse and large heated pool overlook the lake, which means our residents can enjoy the gorgeous reflections of sunlight on the water with friends while participating in games, fitness activities, or social events. 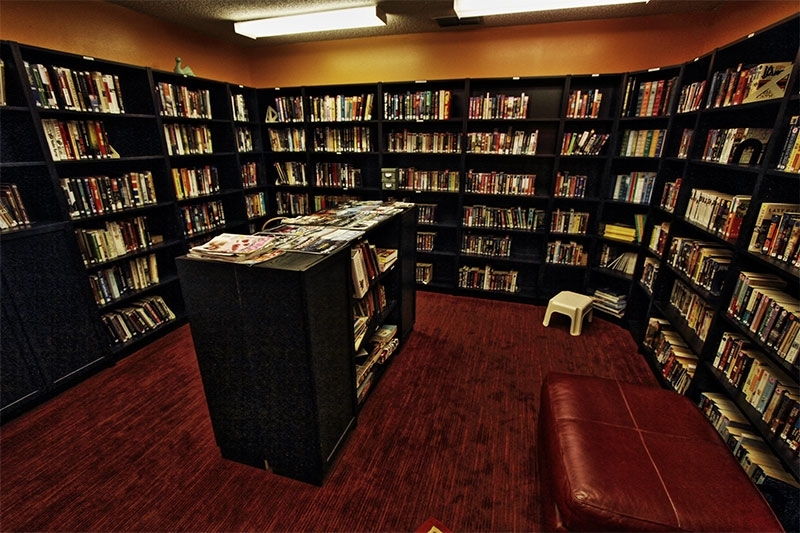 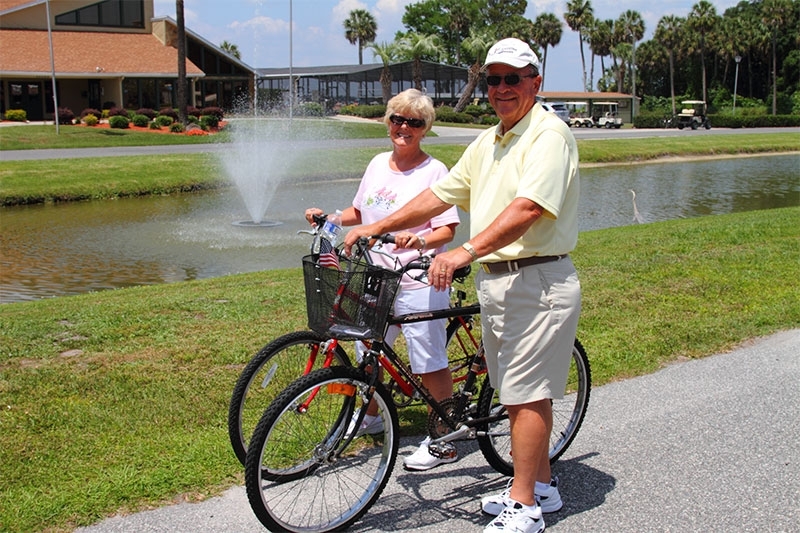 What’s more, not only are we one of the best waterfront retirement communities because of the recreational opportunities we provide, but our location is also convenient to medical facilities, houses of worship, national bank branches, and other services that older adults routinely need. 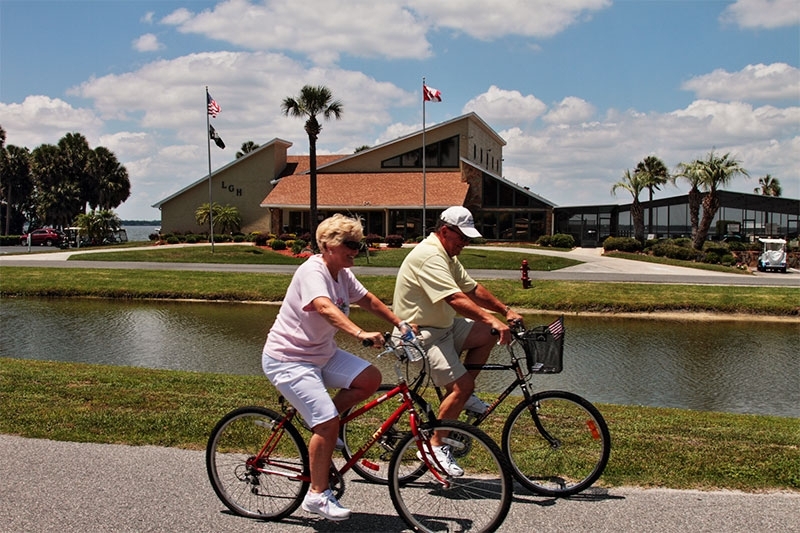 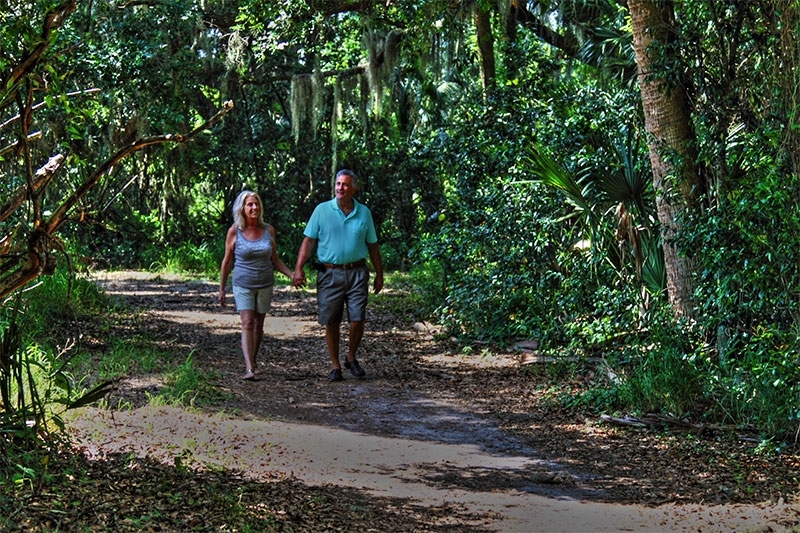 The best way to explore waterfront retirement communities before choosing one for your next home is to visit in person. 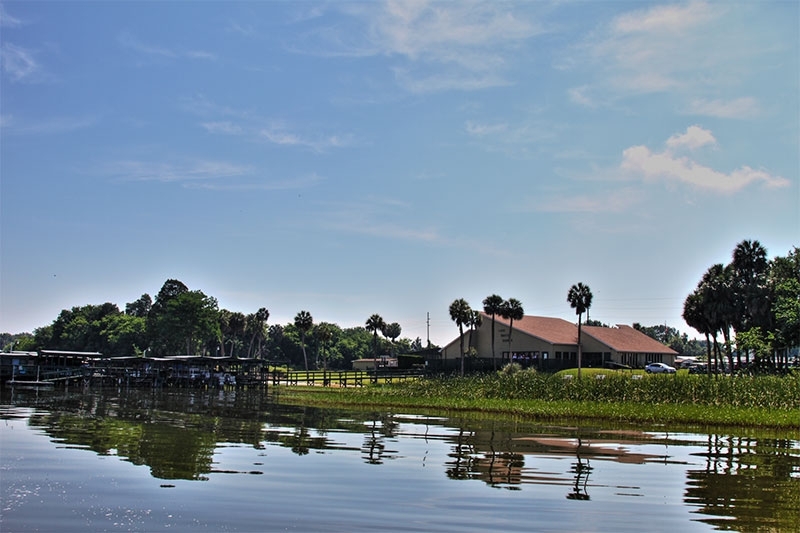 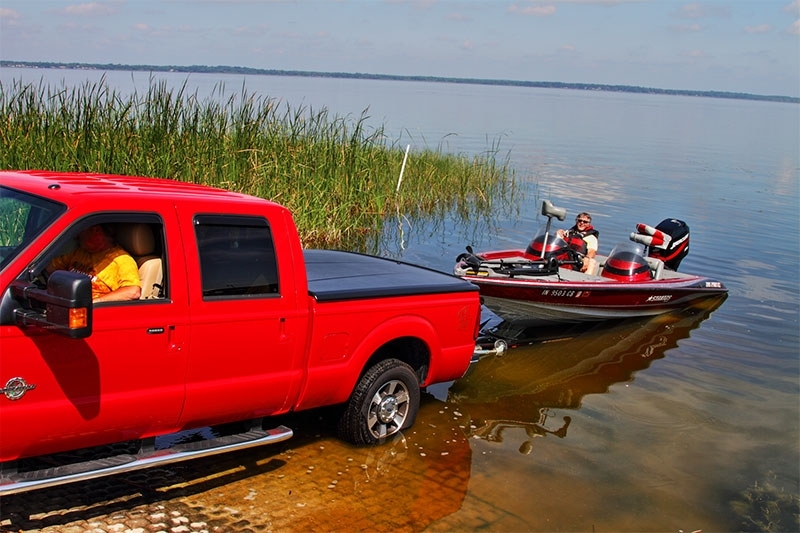 We’ll be happy to arrange that for you at Lake Griffin Harbor. 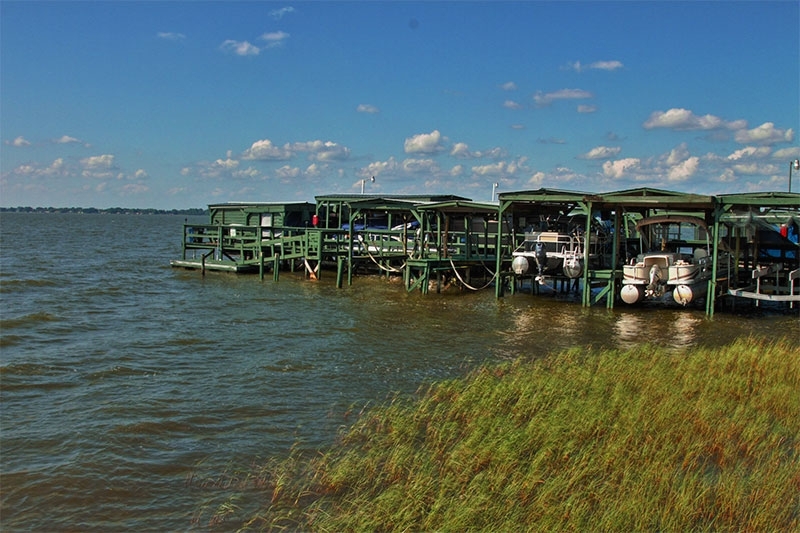 Contact us today and let us know when you’ll be visiting this area from New Jersey.